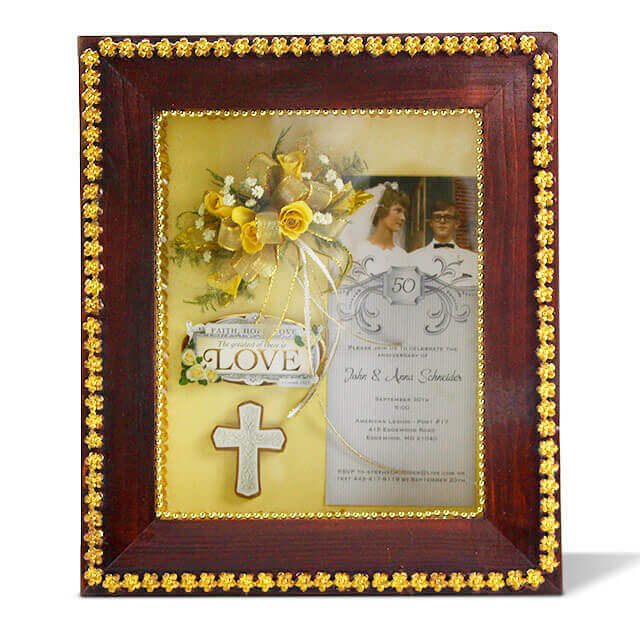 Preserve your memories in a treasured keepsake you’ll display forever. The drying process can take several weeks. It all depends on what kind of flowers we are drying. We remove any gemstones, brooches, feathers, or other non-flower accents prior to drying. 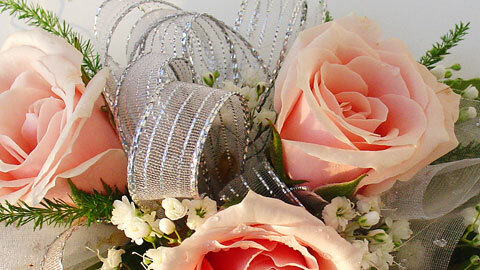 However, unlike wedding bouquet preservation, our designers do not disassemble your corsage or boutonniere. While we will not dry a corsage that is beyond repair, we will do minor repairs and replacement of flowers to make sure the finished product will be beautiful. Finally, we pretreat your flowers to help them hold their color and shape. Once your flowers come out of our drying trays, we touch them up before treating them with a sealant. The sealant will protect your flowers from shattering and fading. Finally, we will reattach any gemstones, brooches, feathers, that were removed prior to drying. When the Drying Process is complete, you may take your flowers home to save however you please. 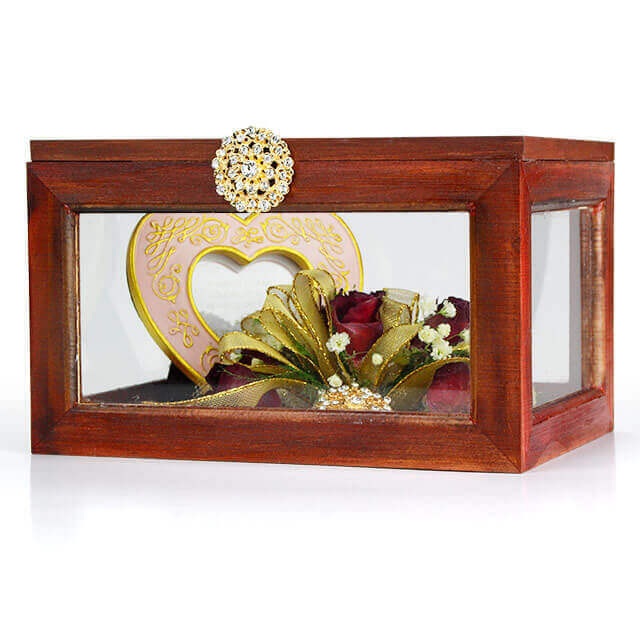 Or you may choose to have our designers create a keepsake memory box. Keep in mind, if you choose not to have us create as Keepsake, your flowers must be kept in an airtight environment. 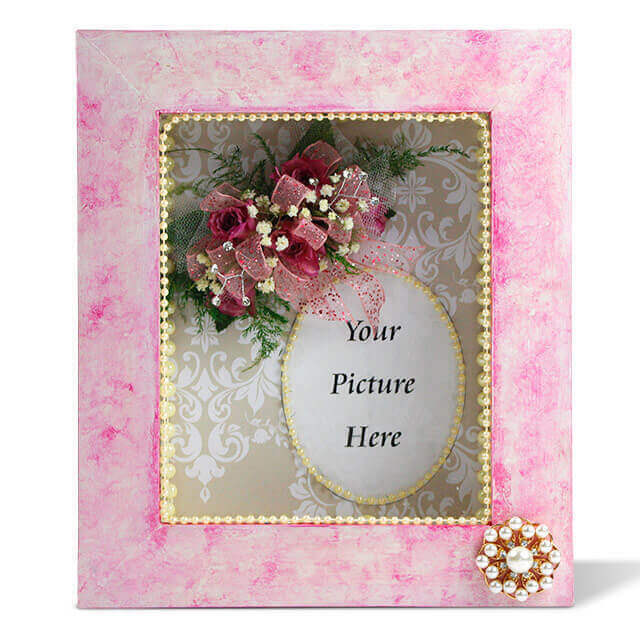 Our designers are more than happy to help you display your preserved flowers in any of our keepsake frames, memory boxes, or domes. For corsages and boutonnieres, we do not need advance notice. After your event, PLEASE make sure you return your flowers to their original packaging and place them in your refrigerator. 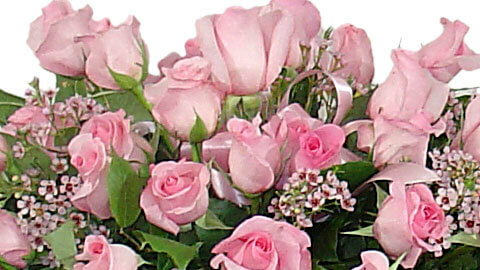 For weekend events, we need the flowers no later than the Monday following your event. Bring them to us straight from your refrigerator. 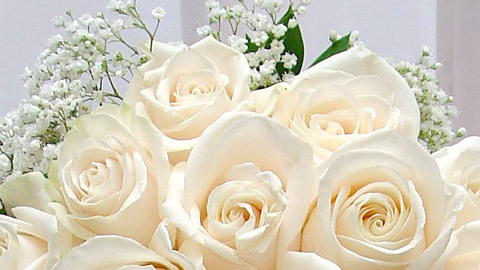 We want the flowers to be in the best condition possible so you get the very best results. When your flowers arrive, we will inspect them to make sure they are in good condition and drying is possible. At the time you drop your flowers off, you will need to pay for the Drying Process. This is non-refundable. 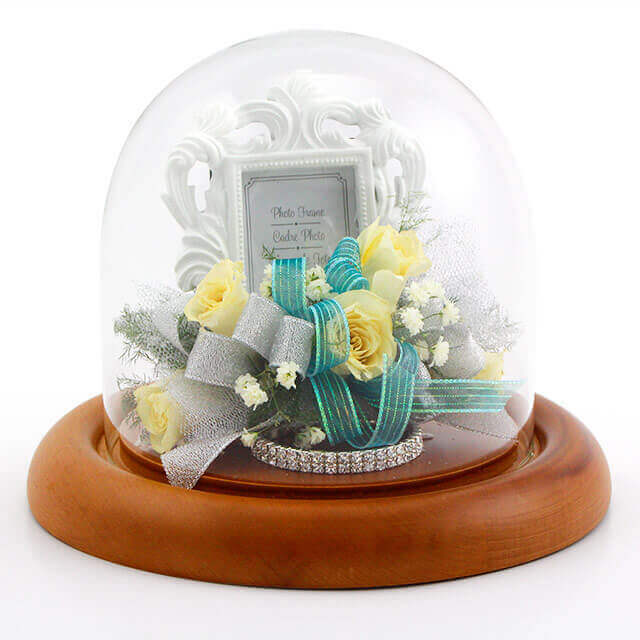 Once your flowers are complete, you can pick them up or bring us the items that you would like included in your keepsake. All keepsake frames and boxes must be paid for in full before our designers will begin work on them.